Home Performance Experts Grace and Corbett Lunsford visit Rochester, New York to help address the performance problems of a house before the owner sells. Grace and Corbett drive the #TinyLab to a split-level ranch that hasn't been updated in decades. Ken is a retiree who's living alone now, and the house is just too big. His daughter thinks they could easily upgrade the performance to earn more when they sell- but they want hard facts, not just a hunch. 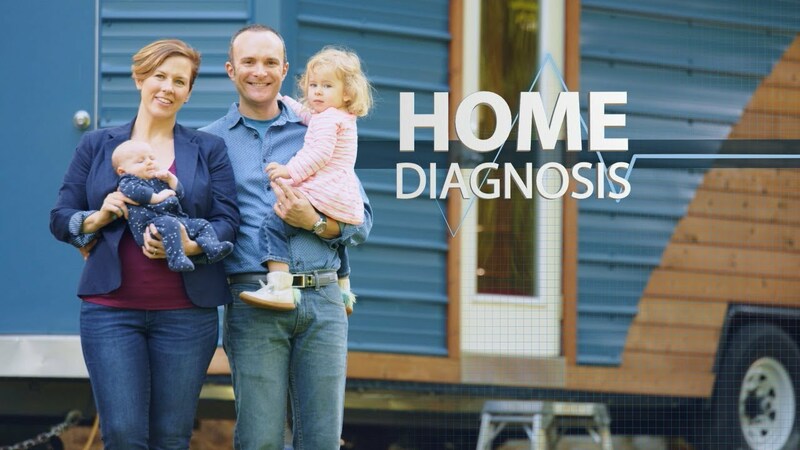 Home Diagnosis: Rochester, New York "Flipping a House for Performance" airs Saturday, February 16 at 6:30 p.m. on WXXI-TV.